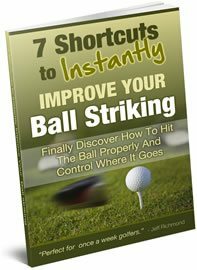 Ben Hogan was known as having a quick golf swing tempo. 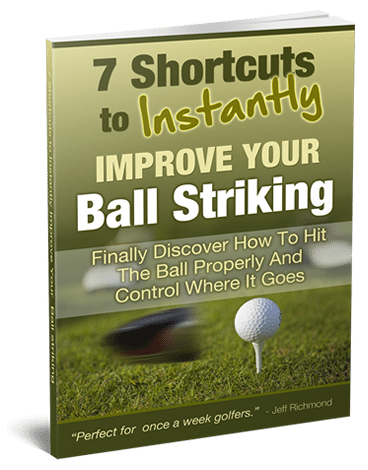 In this video you will see Ben swinging with the 21/7 golf swing tempo. I think Ben Hogan got his fast golf swing tempo from his day’s as a caddie. Because they used to have long driving competitions and a young Ben was always the shortest hitter because he was so small. So he did everything he could to try and win and he came up with a fast, long golf swing and he hit everything with a big hook. Isn’t it ironic? Ben used that big hook to win long drive competitions as a kid and then as an adult he did almost everything he could to stop the hook!